This week in Episode 28 of SEO This Week we take a look at how to use UTM tags in your URL‘s in order to track your marketing campaigns a little more effectively. We look at conversion rates on single pages and the best choices for poor performers. 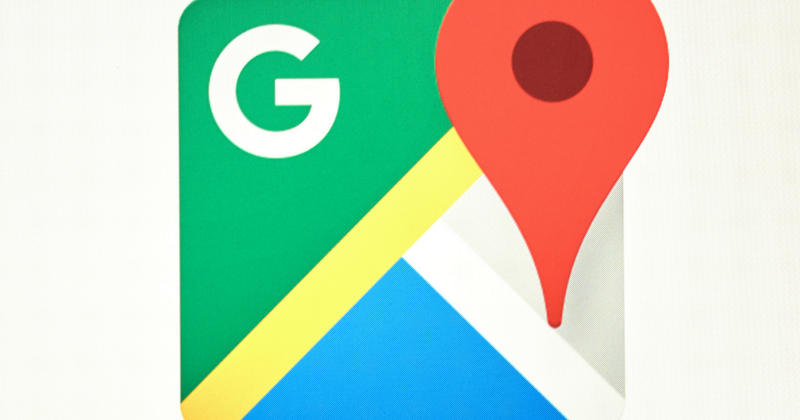 And we close out the week's marketing news with information about Google Maps and steps being taken to clean them up, for better or worse. Our Insights: This is a great post giving you some very actionable tips on how to leverage UTM tags in your URL‘s to determine exactly which traffic is doing right for your business. We leverage UTM tags in our social posts as well, this lets us know which ones are giving us the traffic we want and which ones are a waste of our time. Our Insights: This post mainly talks about how you can use Goals within Google Analytics to determine if certain pages on your website are converting. This is a great skillset to have because it allows you to test multiple pages at the same time to determine which format will convert the highest for you. I also like the simplicity of this article, though, it could do a better job of explaining how to set the goals in Analytics. Of course, it's Kissmetrics so I am going to bet there is an article on their site somewhere that already takes care of that. Our Insights: This article goes over the four types of keywords and where the search is in the buying process when using them. This is valuable information when considering your PPC and SEO keywords and should be top of mind during keyword research. Our Insights: This is a great simple article that discusses bounce rate and some things that you can do to improve it. They have a platform they recommend to determine your bounce rate, however, Google Analytics does the same thing. One issue with Google Analytics is that bounce rate can be unnaturally high if you have a long article and users are getting exactly what they need from that article. So we use a Google Tag Manager event trigger to better see what our visitors are doing, specifically how long they are reading, with the content on our website. There are some scripts rewrites available around the internet to get Google Analytics to fire the event as well. Our Insights: If you are in the locksmith business you know how hard it can be to fend off people using fake Google My Business listings to compete with you in Google Maps. Google has been working to clean up a lot of markets that have been plagued by these fake businesses and for the most part, they have done a good job. Unfortunately, there are some smaller operations, home office types, that have been targeted by the Google Maps crowd as not being legitimate and doing harm to real businesses. Not everyone can afford, or wants, a 2500 square foot office space after all. So when I read articles like this that make no distinction between physical location store front businesses and legitimate home based operations it is pretty disheartening because I know its these same authors that are forcing these fake GMB addresses because they falsely close down real “service based” business because their moral code tells them it has to be fake. Personally, I'm glad Google closed down Map Maker and is taking on more of the monitoring of Maps from the self-righteous crowd that made it their mission to make maps much harder for everyone to use. I also appreciate how they are shutting down the scam artists leveraging digital marketing to rip off consumers and business owners. Now if we could only do something about Yelp.